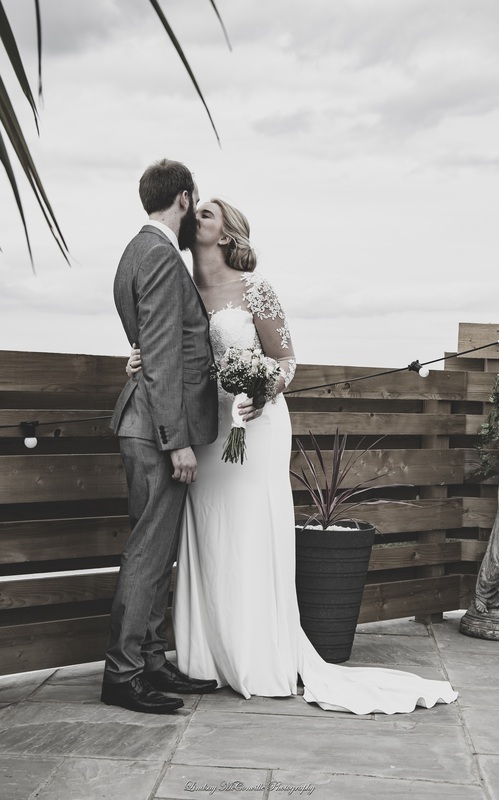 ‘Whether you’re planning a small and intimate ceremony for close family and friends or need space for up to 250 guests, The Stones Hotel provides the choice of several elegant rooms that are licensed to hold civil Ceremonies & Partnerships. 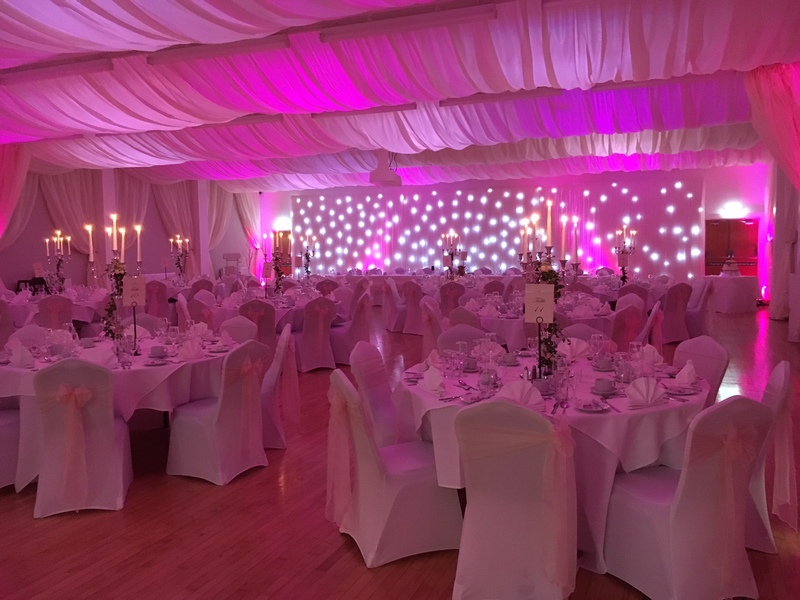 We are committed to ensuring the planning of your special day is as stress free as possible and exactly how you dreamed of. 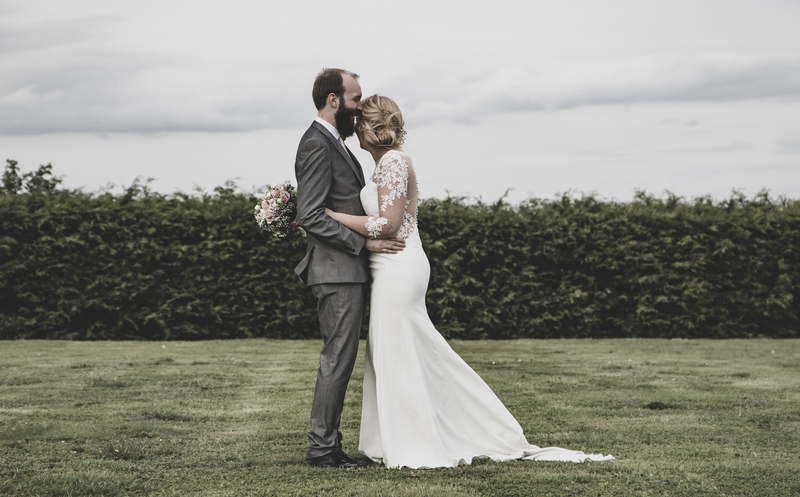 With our flexible approach we understand that every couple has different idea about what their perfect day is. 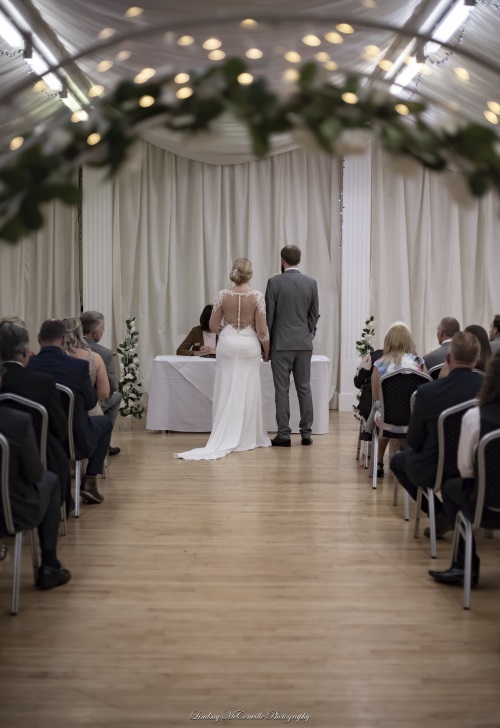 Our dedicated wedding team are incredibly friendly and will work with you closely to ensure that this is then made a reality! Our talented team of chefs will ensure your exact tastes are catered for, along with those of your guests, by offering a large array of fresh, seasonal locally sourced menus. 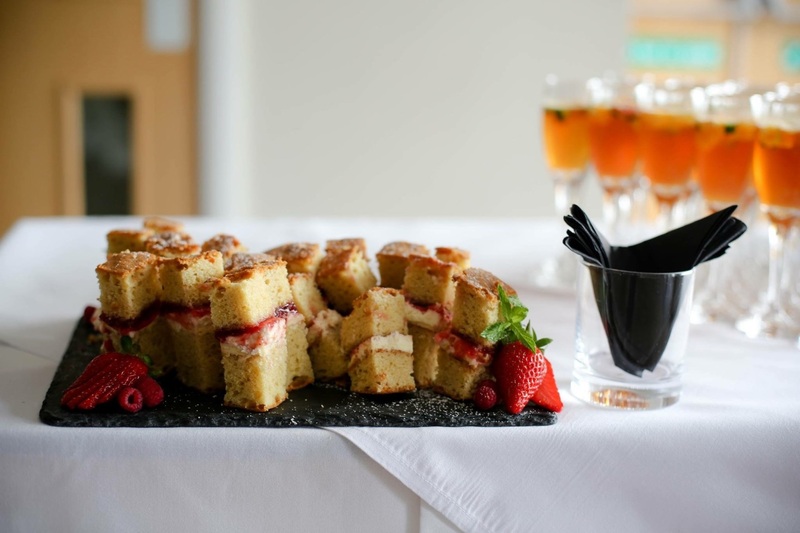 We can ensure you that the food will defiantly WOW you and your wedding party. Leaving you to just sit back and relax, let our waiting and bar team warmly welcome you and provide first class service throughout the day, delivering the food and drink in a seamless condition.